On the last Friday of every month, starting on 29 June, it will be possible to visit the Arab Wall hidden in the interior of Vincci Posada 5*. The visits are free, only requiring prior registration. 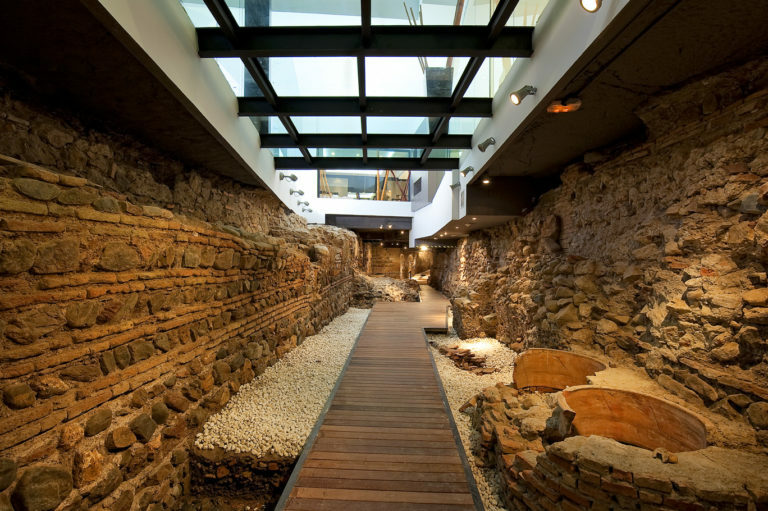 Underneath Vincci Selección Posada del Patio 5* lies the largest and best preserved section of city’s Arab wall, the only part which can be visited from both sides. The initiative is part of our hotel chain’s commitment to the European Year of Cultural Heritage to facilitate access to and promote the value of the heritage of our properties in line with the aims set out by the main European institutions. The visits are aimed at everyone, both guests and the general public, who wants to find out more about the history of the city. Each group is limited to a maximum of 20 people. The visits are free, you just need to register beforehand, sending a message to the following e-mail: muralla@vinccihoteles.com. The visits will last some 15-30 minutes, and as well as having a guide, the visitors can further explore the history of the wall by activating the Bluetooth on their smartphone. The wall has a device that streams information at certain points of the tour to mobile phones. These open days also offer the possibility of exploring various aspects of the medieval buildings which were discovered during the works to renovate the hotel, in 2007 and 2008. They will also reveal curiosities such as how low the building is compared to sea level, meaning there is a need to have pumps to maintain the water table, to avoid it flooding. 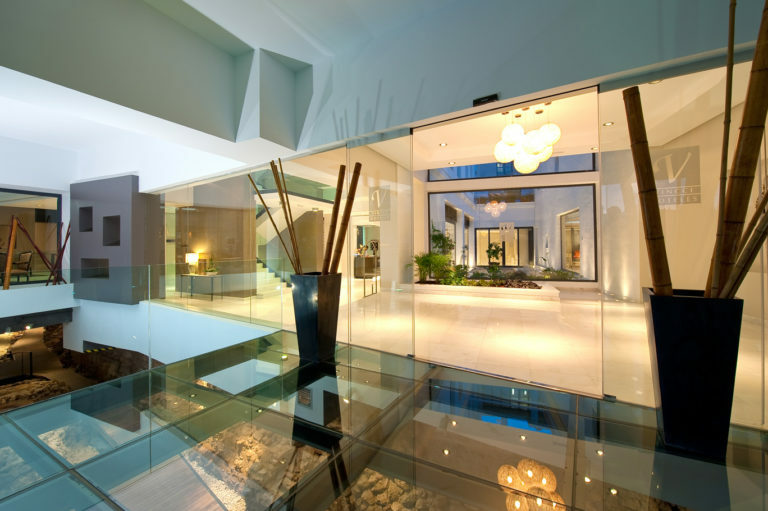 The director of Vincci Selección Posada del Patio 5*, César Pérez said “maintaining the wall inside the hotel was the most difficult option, but the one chosen to showcase the value of this landmark of such historical value. 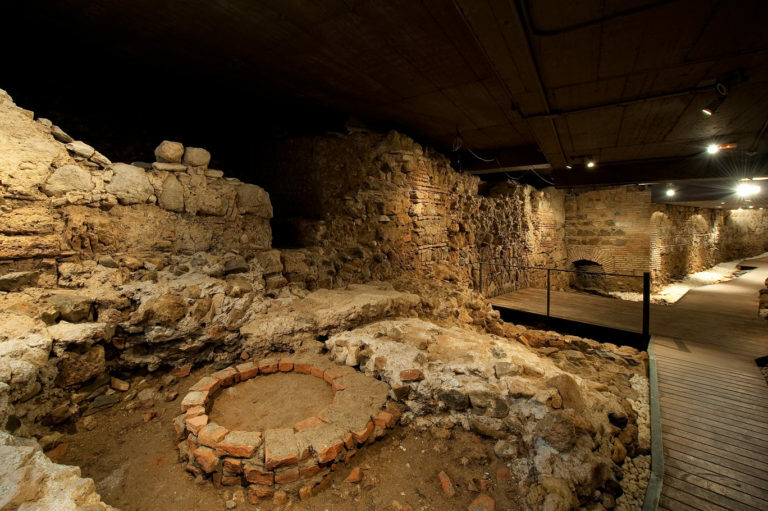 The work of the archaeologists who catalogued both the remains of the wall, along with the other articles discovered, slowed down the work, but allowed all the items discovered to be recovered and returned to the city as part of its history”. 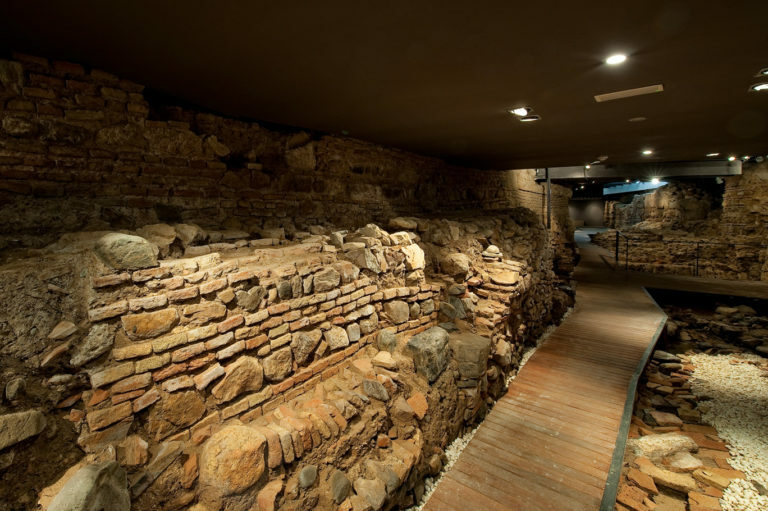 The section of the wall underneath Vincci Posada is one of the visits recommended by the city council. Located in the historic centre of Málaga, Vincci Selección Posada del Patio 5* is built on the site of two ancient buildings. One of these was one of the last posadas (old style inns) that existed in Málaga, while the other was a residential building, of which the façade from the start of the 20th century has been preserved. It’s been entirely renovated, preserving the patio that gives it its name and the old hall from the entrance on Calle Camas. 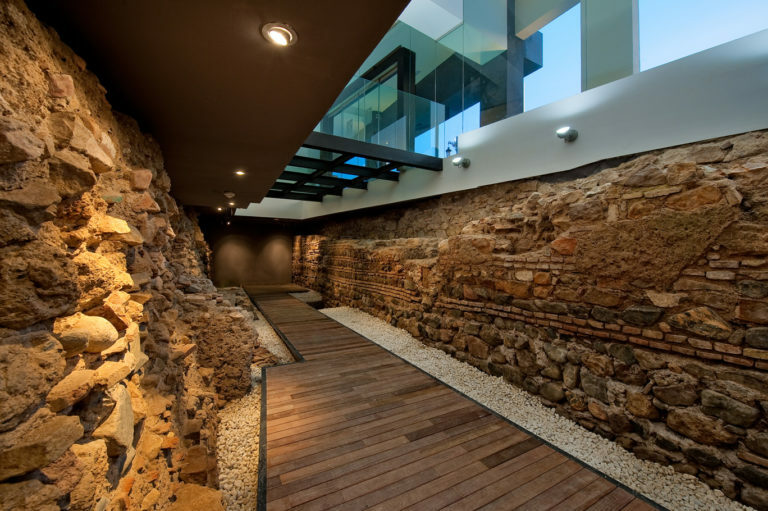 Under the two buildings were found remains of Málaga’s Arabic wall, together with remnants of the old Puerta del Río, as well as an old tannery and various utensils which are on display in the hotel. The property has 106 room which include every convenience to ensure a unique experience and its á la carte restaurant “Le Diner” is the perfect place to savour the best of Málaga’s cuisine with a touch of sophistication. The hotel also has a rooftop terrace with a swimming pool, offering the finest views of Málaga, along with the possibility of a refreshing dip. Previous Previous post: The dreamlike world of the theatre suffuses the new Vincci Soho 4* Come and see!